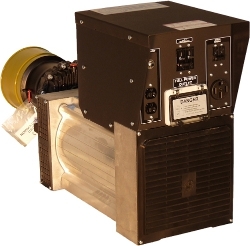 31KW PTO Generator. Available in Capacitor or AVR Regulation. 31,000 Watt Continuous Output. 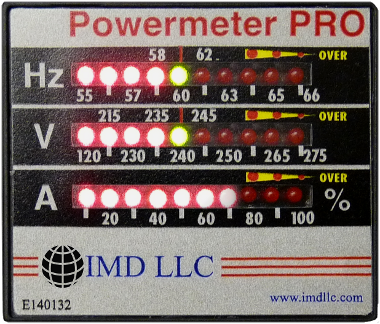 125 Amp Output at 240V. · High quality PTO generator with 31KW continuous output. · Heavy duty single-phase, brushless design for maintenance free performance.